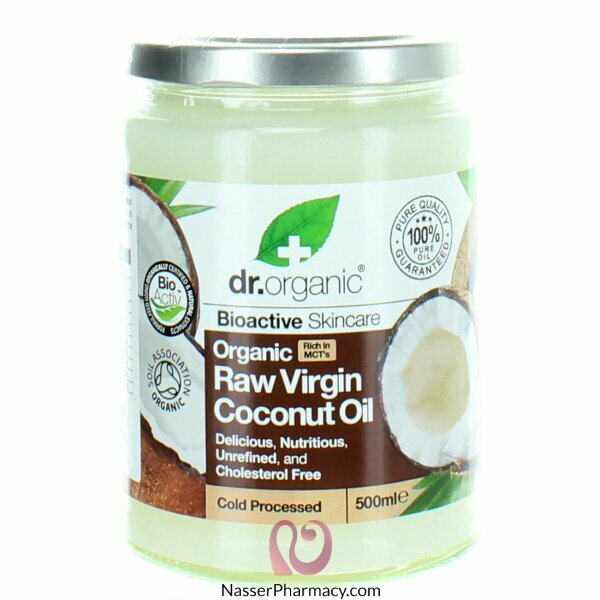 Dr Organic Virgin Coconut Oil is cold pressed from selected fresh organic coconuts, 100% raw, naturally farmed, without any heat used in production. Organic Coconut Oil is renowned for its unique, highly nutritious qualities, it can be used for cooking, on salads, in sauces or even as a fabulous body moisturiser. This multi-tasking super oil rich in Medium Chain Triglycerides has a host of fantastic skin hydrating and anti-aging properties.